Any lender can tell you how much a loan will cost you each month and how much you will pay over the entire loan life. However, before settling on one particular loan, it’s necessary to calculate factors yourself first according to your own financial situation to see where your limits are and to plan for the future. 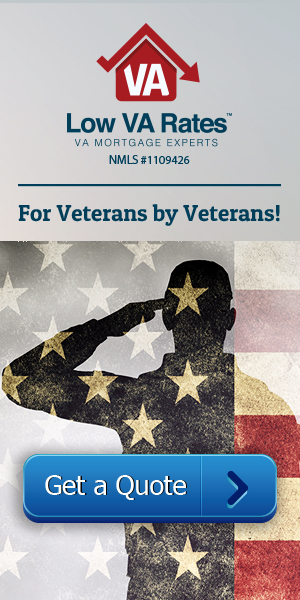 The VA loan calculator will determine how much you pay into which expenses each month for your VA approved home loan. To use this calculator, simply plug in the various expenses that your mortgage lender proposes to you. Just a few numbers that are factored include annual taxes, insurance costs, down payment amount, and loan term. Some calculators integrate more factors than others. The calculator will not only help you make an informed decision about how expensive a home you can afford. It will also help you compare one loan type to another. If you’re on the fence between fixed-rate mortgages and ARMs, you can easily view where the payments for each will take you in the near future. Predicting equity buildup also proves beneficial when determining the most advantageous points in the future to refinance or move into a new home. You can also predict how quickly your loan would be paid off if you were to make larger principal payments than the minimum requirement. One factor the VA calculator includes that others do not is the VA funding fee. This essentially takes the place of PMI and is required of veterans in most cases. However, with larger down payments, you may pay a smaller fee. The calculator can tell you how much that will be reduced and more. Go ahead and check out our VA loan calculator for yourself!